Mirror reporting that Liverpool could be back in for Yann M'Vila. So various clubs are in for Wolves' ex-PL players: Doyle, Hennessey, plus Johnson out on loan, leaves Jamie O'Hara as the forgotten man. DONE DEAL - QPR sign Fulham defender Aaron Hughes on loan until the end of the season. Kim Kallstrom didn't join in Spartak's training session in Abu Dhabi last night due to "slight injury." Football the same the world over! There's amusement in the Swedish media about this potential signing. He's not Zlatan. In fact, they can't quite believe it. There's more movement at Fulham as representatives of Olympiakos' Kostas Mitroglou are at Craven Cottage discussing a potential move for the forward. They will have to fight off West Ham for him though, who are also in the running. We are struggling for 'done deals' aren't we? Of all the midfielders in all the whole world we pick up the one that was good on Championship Manager a decade ago. Let's buy all the players with umlauts in their name. More on that Jack Rodwell one. It is believed Atletico Madrid have got him on their shortlist, but he is behind the likes of Ever Banega and Javier Pastore. If Mitroglou don't sign I'm sure Ryan Babel will be constantly flying over Motspur Park ready to sign like every window ???????????????? Arsenal fans beware - Kim Kallstrom has been a huge disappointment at Spartak this last year and a half. Often barely involved in games. 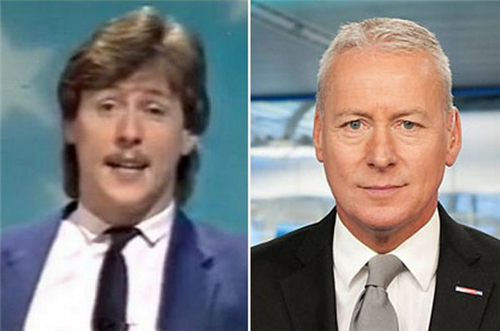 Transfer deadline day! Intense for every club! It wouldn't be transfer deadline day without a Kalou to Arsenal rumour. Another man being linked with QPR - Former Arsenal striker Eduardo. Could argue that he would still fit in with the Gunners now! 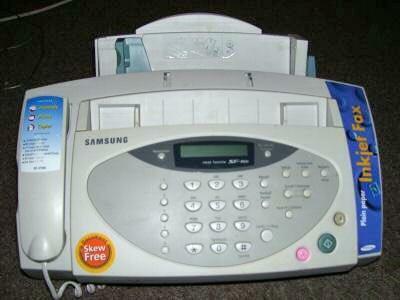 BREAKING NEWS - Chelsea sign Kurt Zouma on long term deal and loan him back to St. Etienne for the rest of this season. 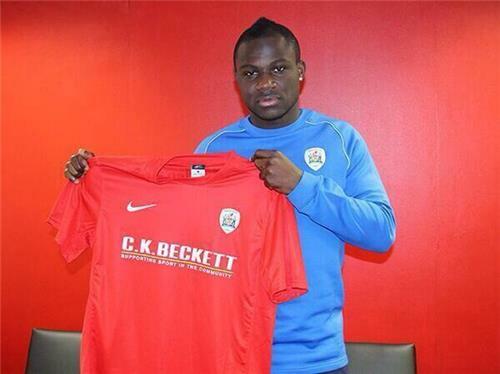 BREAKING NEWS - Emmanuel Frimpong joins Barnsley for an undisclosed fee. CONFIRMED: Kurt Zouma will be joining Chelsea from St Etienne but will remain at the French club for the rest of the season. WE SIGNED A YOUNG CB AND HE'S ACTUALLY GOOD OH MY GOD!!! KURT ZOUMA!!!!! Matic, Salah and Zouma, without any losses. 'Kings of the transfer market', anyone? 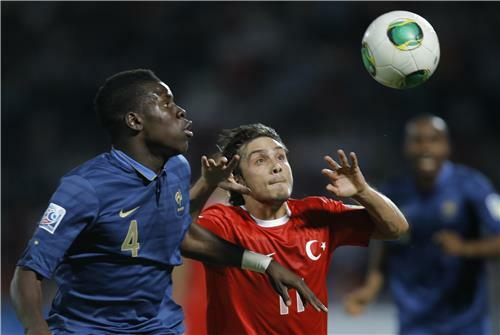 Zouma move is a five-and-a-half year deal. 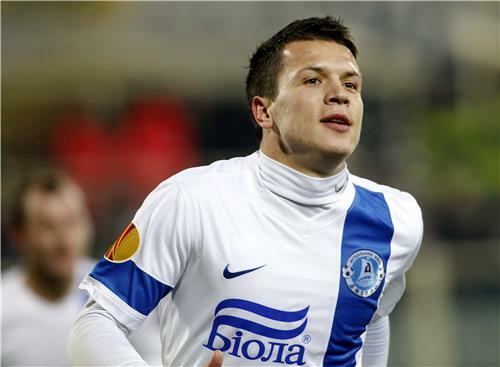 @Champo - Seem to be throwing all their eggs in the Konoplyanka basket! That one looks set to go to the wire. Frimpong could make Barnsley debut against Sheffield Wednesday who have just taken Benik Afobe and already have Damien Martinez on loan. Permanent move for Frimpong, but weird that his contract lasts only 6-months. 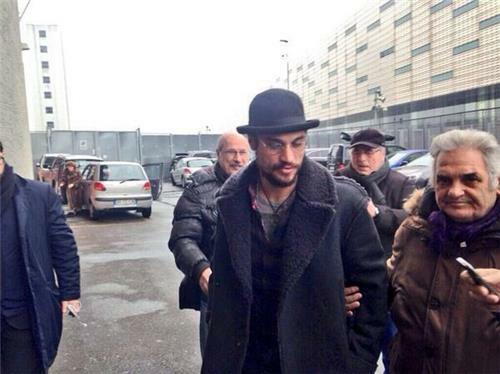 He'll be free in the summer as he would have been at Arsenal.